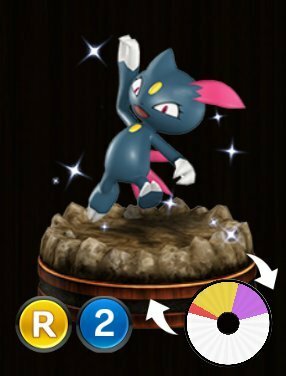 Pokemon Duel Sneasel Stats, Best Moves To Level Up and the Base Wheel Sizes. Fury Swipes – Spin again until Fury Swipes does not land – damage is multiplied by the number of Fury Swipes spins. 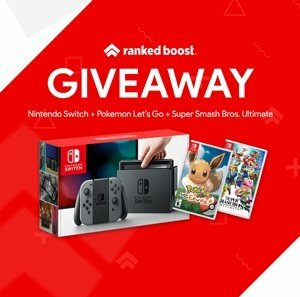 Fake Out – [This Pokémon switches places with its battle opponent.] Fake Out is one of the best 3 Star* purple attack in the game. You could also, however, justify leveling up Quick Attack if you need a strong gold attack in your team deck, although there are better Pokemon figures to choose from for this.